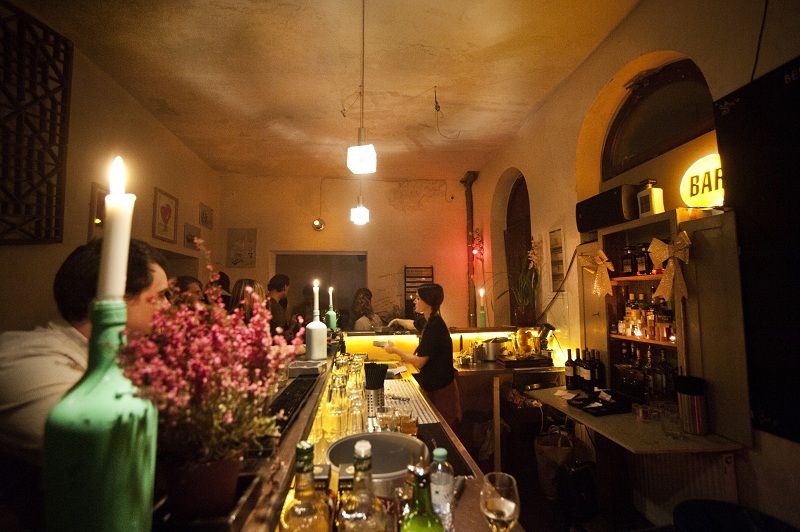 The Chalet in Berlin Kreuzberg is a good tip for people who want to experience a special atmosphere. The special thing about this club is the unusual and new style. You arrive at the club and you’re in a lounge with armchairs in the style of the 20’s. 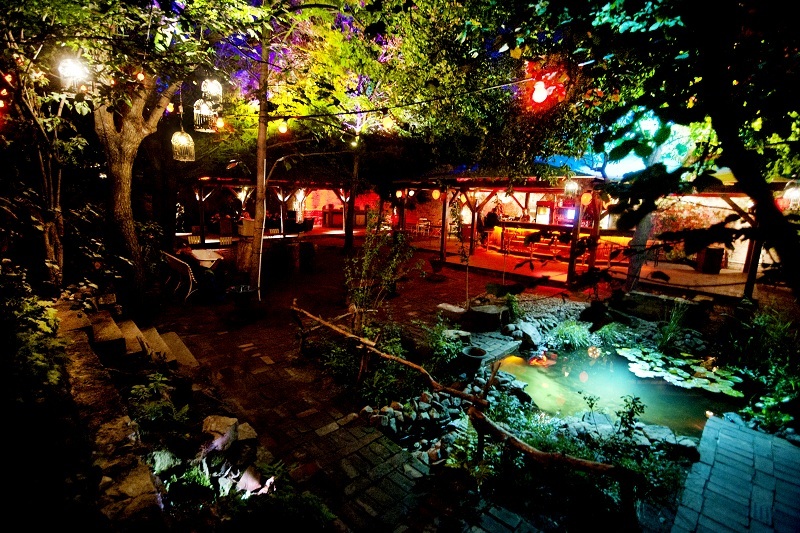 A modern mix of early days and Jules Verne creates a charming atmosphere for the Berlin scene and international clubbers. The heart of the club is the fairy tale garden. With plants, a lily pond, trees, hanging lights and the hint of a campfire feel, these idyllic charms probably even save the Garden raver. 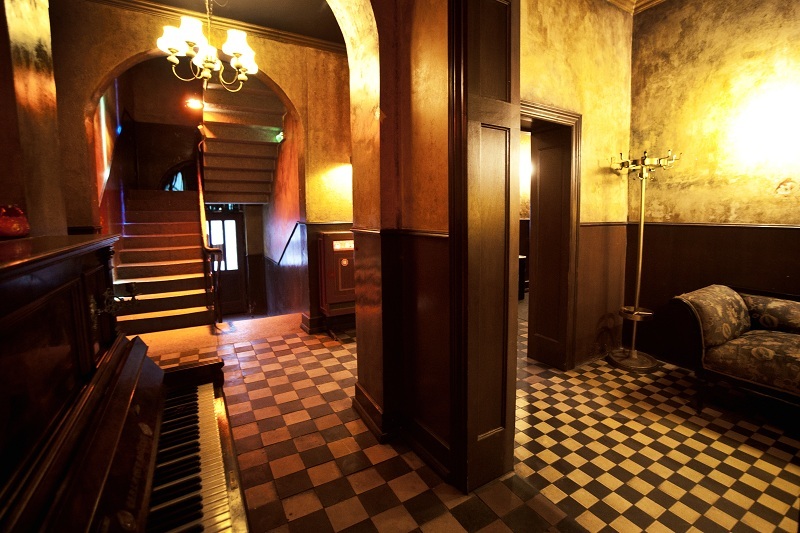 The former Bar25 owners have definitely got their experience in the Berlin electronic music scene well implemented. Both the cosy little group of Swabia around the campfire with relaxing piano music (I was only joking) as well as the classic party people find what they are looking for. After midnight you can go into the actual club area on the 1st Floor. Here is the club room, with the finest electronic music. Again, the theme is simply noble Victorian. The Club program is versatile, while maintaining the focus on electronic music. Past line ups include: Okain, Chris Carrier, Philip Bader, Ruede Hagelstein, Grizzly , Danton Eeprom, A Guy Called Gerald, Fabio della Torre, Maayam Nidan, No Regular Play, Sammy Dee, Dilo, Richy Ahmed, Felipe Venegas, Alland Byallo, Chez Damier , Baby G , Bruno Pronsato, Pier Buchi and many more.